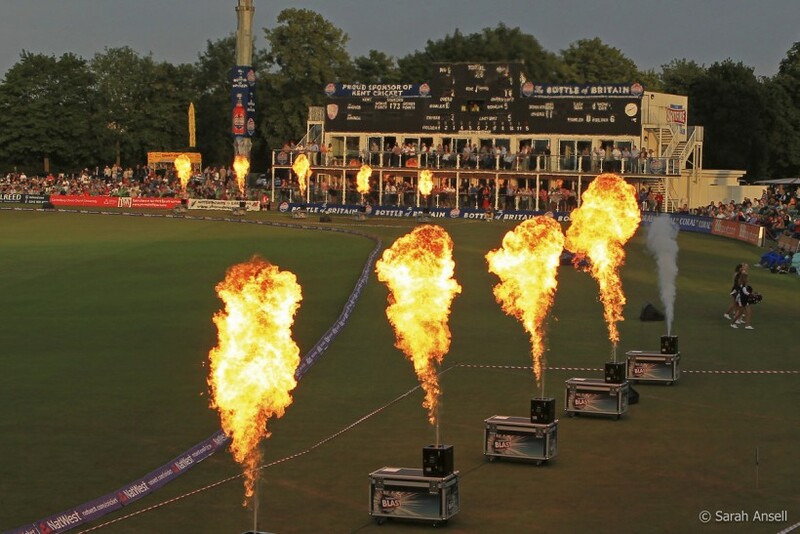 Hospitality packages are sold out for all Vitality Blast fixtures except the T20 on Sunday 5 August against Gloucestershire at The Spitfire Ground, St Lawrence which has limited availability. Catch Kent’s promotion push in the Specsavers County Championship at Canterbury with hospitality available on Jul 22-24 (Leicestershire), Sep 4 and 6 (Northamptonshire) and 19-20 (Glamorgan). Enjoy our Supporters Packages which include access to the HR GO Harris Room with exclusive access to private bar and balcony in the Colin Cowdrey Stand, tea and coffee, scorecard, match guide, multi-course lunch and afternoon tea.